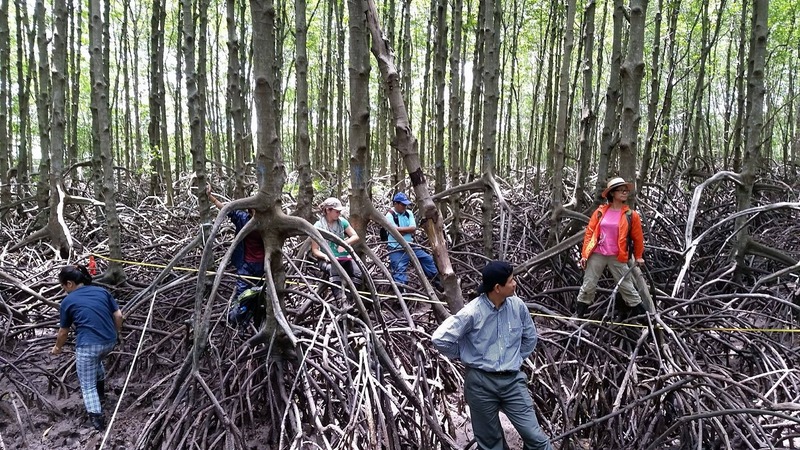 Mangroves for the Future (MFF) and FAO have designed a new low-cost mechanism that enables investors to promote mangrove conservation and restoration through provision of funding to local communities. Developed under the regional project ‘Income for Coastal Communities for Mangrove Protection’, the mechanism provides a simple yet credible methodology to ensure mangrove areas are monitored and protected, carbon stocks are assessed, and local communities are involved in and benefit from project activities. 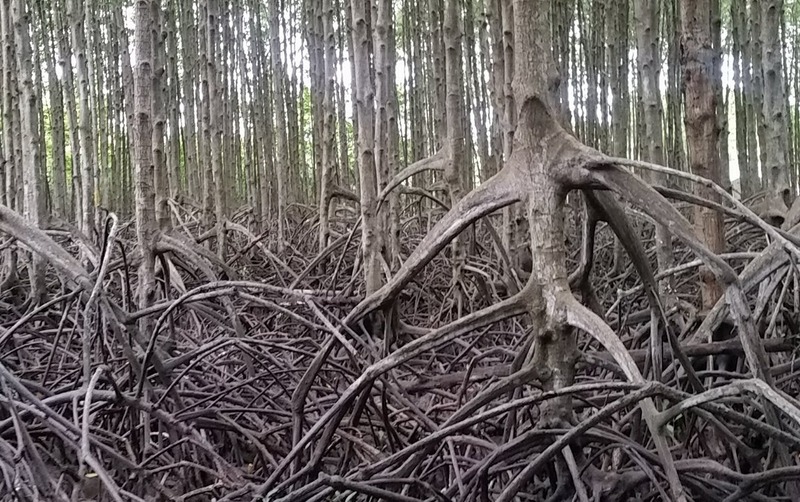 Under the mechanism, mangrove mapping and monitoring are implemented using low-cost tools such as GPS units, smartphones, and free software and online platforms. Carbon stocks are estimated using two simple parameters – plot latitude and standing mean basal area – thus reducing field time and equipment costs. The majority of the tasks can be undertaken by local communities after initial training by mangrove experts, reducing costs and improving project ownership and sustainability. The mechanism clearly identifies involved parties and provides step-by-step instructions on project development, implementation and financing. 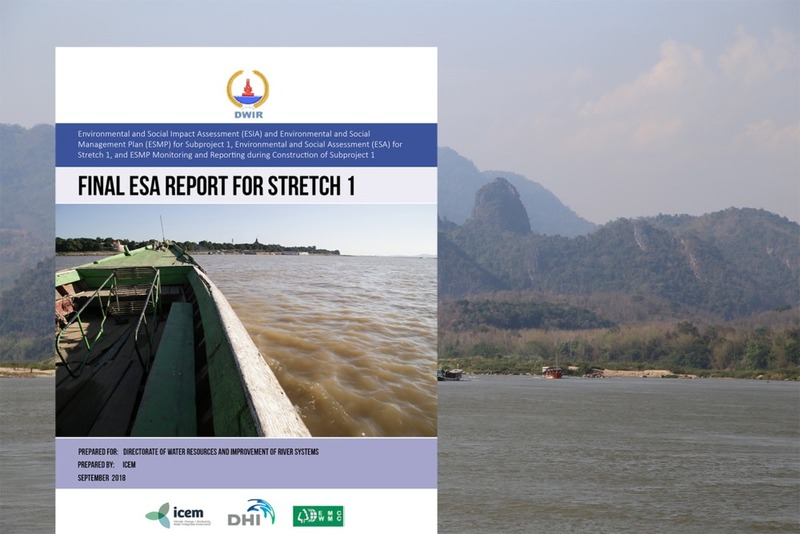 With SIDA as donor, and the International Union for Conservation of Nature (IUCN) as resource partner, the project is implemented by the FAO Regional Office for Asia and the Pacific Office (RAP), within the framework of the MFF initiative. Technical assistance was provided by the USAID Lowering Emissions in Asia’s Forests (LEAF) Program, the UN-REDD Programme and US-based Spatial Informatics Group —Natural Assets Laboratory (SIG-NAL) organisation. Nick Beresnev from ICEM is coordinating and provided technical input to the project. To share information on project outputs, focusing on the low-cost mangrove monitoring, carbon estimating, and incentive allocation mechanism for mangrove protection. To collect expert and stakeholder feedback on project outputs. To identify partners and sources of funding to pilot the new mechanism in project countries. MFF, FAO, UN-REDD and USAID staff involved in the project. For further detail on the publications and the workshop, please contact Nikolai (Nick) Beresnev on nick.beresnev@icem.com.au.